Test your knowledge about carpets and their maintenance with the FAQs below. Check out the following carpet cleaning related answers to plenty of frequently asked questions and learn how to keep your carpets, upholstery and rugs fresh. Take a look and find the answers to all your stain removal questions. They are written simply and offer information beneficial to everyone. 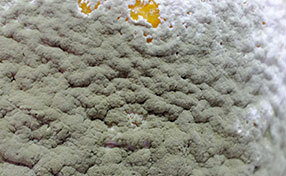 Simple answers for ordinary people looking for carpet cleaning information. Get ideas and answers! When is steam carpet cleaning not advised? Our experts, who have done steam carpet cleaning a lot of times, suggest not doing this method when the carpet is not Colorfast. It could possibly remove the carpet’s sharp color and make it fade. It could even damage the entire carpet. What are the most common carpet stains? There are a lot of possible carpet stains, but sauce that is too greasy or colored beverage are among the most difficult to clean. They leave behind a strong color that has to be cleaned up several times. What do I do if I can’t spend time cleaning the carpet? For those who are always pressed for time and can’t afford to thoroughly clean their carpet, it is often enough to simply give your carpet a good vacuuming. Thorough cleaning is a lot more effective but sometimes it can’t be helped. Will professional carpet cleaning get rid of home maintenance? As any of the experts at Carpet Cleaning Sun Valley will tell you, there is no substitute for self-maintenance of your rug. 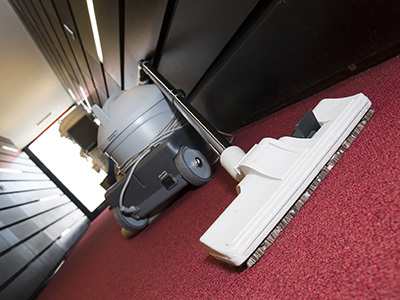 Vacuuming once a week or more at high-traffic places such as hallways will contribute to the life of your carpet. Immediate and thorough removal of stains also keeps your carpet looking great for a longer period. How do I know it's time for carpet cleaning? Carpet cleaning is necessary. If you walk on the carpet and leave a dust storm behind you, it's already too late. You should clean as often as possible. It will only be good for you. Your carpet will last longer, too. Your house won't be dusty and you will breathe better. If there are stains, bad odors and too much dust, it's time to clean the carpet but if you want to protect your health, you should clean before it comes to that. 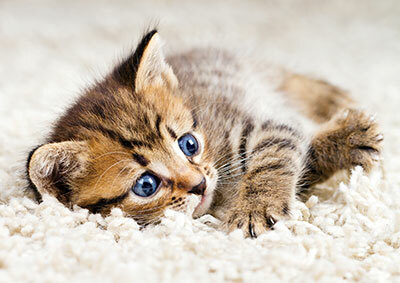 What is the best way to remove pet hair from carpet and rugs? You should use a specially designed brush to collect as much pet hair as possible before vacuuming. Remember to brush following the direction of the nap. Otherwise, you will actually be taking the fine hairs deeper down between the fibers and this will make them even more difficult to get rid of.